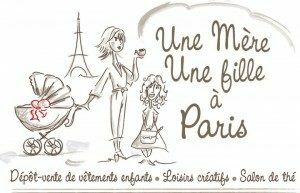 A story for your child while in Paris? Want to find a place to make a indoor activity with your 3 to 5 child while in Paris? The American Library Story Hour could be a good opportunity to do so : just choose between the 10:30 or the 2:30 session and drop-in – no registration needed. 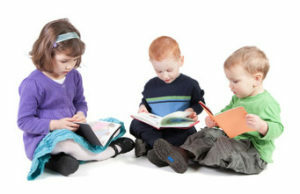 Every Wednesday, join Story Hour for 3-5 year-old children: “we read some great stories at the Library, sing some silly songs and make an easy craft project to take home and keep. Feel free to dress up in theme or bring along something to share with the group” says the American Library website….sounds good! Fee apply for non-member (or get a membership card if you plan to come back to the Library while in Paris). Children must be accompanied by an adult.